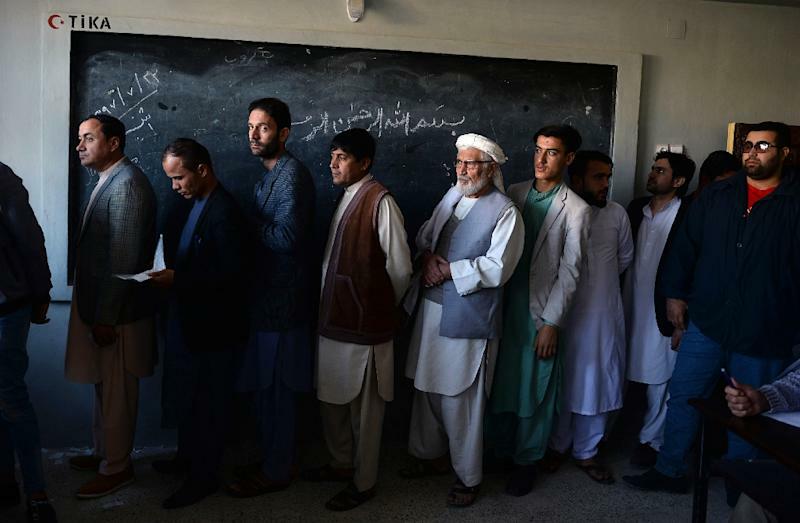 Kabul (AFP) - Hundreds of Afghan polling centres opened Sunday for a second day of voting in a chaotic legislative election marred by deadly violence and technical glitches that have eroded its credibility. Around three million people defied the threat of militant attacks to cast their ballot in the long-delayed poll on Saturday, official figures showed, but many polling sites opened several hours late or not at all. The Independent Election Commission (IEC), which has been lambasted for its chaotic organisation of the vote that is more three years late, said 401 polling centres would open Sunday until 5:00 pm (1230 GMT). "There was disorder, slowness, shortcomings and mismanagement by the IEC," said Ali Reza Rohani, a spokesman for the Electoral Complaints Commission. 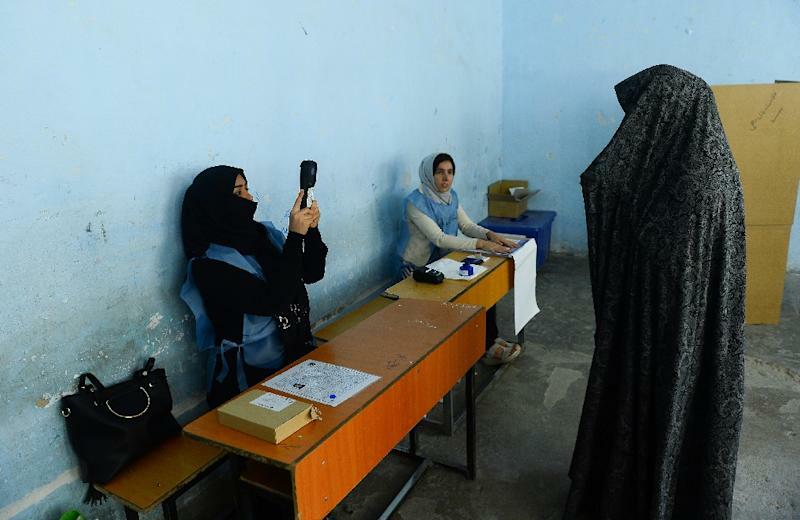 A Western official said the ballot was a "victory for the Afghan people who were not deterred" by the biometric machines, administrative incompetence and Taliban threats. Nearly 170 people -- civilians and security forces -- were killed or wounded in scores of election-related attacks across the country, official figures showed. A suicide bomber blew himself up inside a voting centre in Kabul, killing at least 15 people and wounding 20, while more than 70 rockets rained down on election sites elsewhere. Nearly nine million voters registered for the parliamentary election, the third since the fall of the Taliban in 2001. But many suspect a significant number of those were based on fake identification documents that fraudsters planned to use to stuff ballot boxes. Missing or incomplete voter registration lists, problems with biometric verification devices that were being used for the first time, and absent or poorly trained election staff were among a litany of setbacks. Turnout also was likely affected after the Taliban issued several warnings in the days leading up to the poll demanding candidates withdraw from the race and for voters to stay home. The militant group on Saturday claimed it carried out more than 400 attacks on the "fake election". Official observers described disorder and chaos at polling centres where election workers did not know how to use biometric devices that the IEC has said are required for votes to be counted. Many voters who had registered their names months ago were not on the roll, and the Taliban commandeered some polling centres and refused to let people cast their ballots. Registration lists "have been way off and with voting today nobody knows where people vote and how many voted", the Western official said.